Lowndes Percussion officially has a steel pan program – VIKING STEEL! 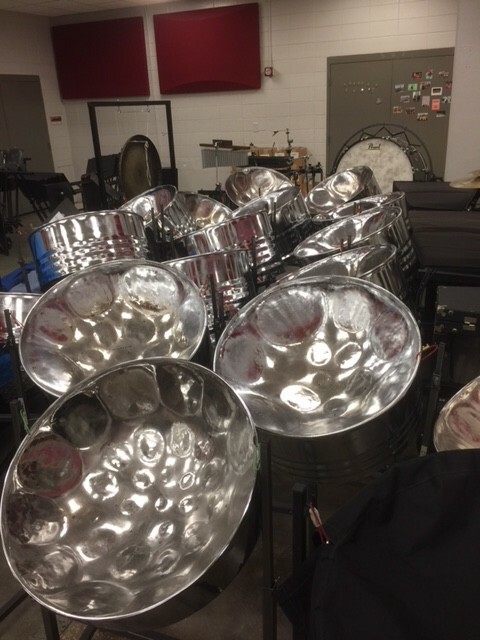 A plan 5 years in the making came to fruition on Monday November 27th, 2017 with the arrival of a complete set of steel pans to Lowndes High School. 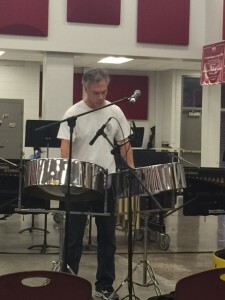 The pans, made and purchased from Alan Coyle (pictured below) of Coyle Drums in Pensacola, were made possible by the vision and generosity of Lowndes High School Director of Bands Jon Bowman and the Lowndes School System. A full set of 20 pans, stands, cases, and mallets are now available to the talented students of the Lowndes Percussion program. This is a monumental moment in the storied history of Lowndes Percussion. On Wednesday May 3rd, 2017, Lowndes Percussion welcomed Dr. 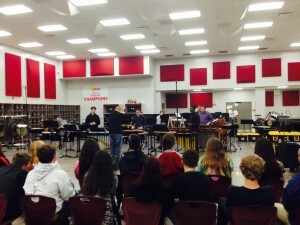 Parks for a clinic and master class presented to all of our percussion students. Focusing primarily on orchestral snare drum, Dr. Parks also discussed practice habits, stick control, and general musicianship. Presented with his usual “casual intensity,” Dr. Parks made sure the Lowndes Percussion had a blast while learning valuable lessons. Thank you Dr. Parks and we hope to see you back in Valdosta soon! On Saturday December 10th, 2016, 6 students traveled to Appling County High School in Baxley, GA for the first round of Georgia All State Band Auditions. A special congratulations to Anthony Patti and Abby Williams (bassoon) for being selected to participate in the District-8 Honor Band to be held January 19th-21st at Epworth by the Sea on St. Simons Island! Dr. John Wooton performs and presents clinic for Lowndes Percussion! 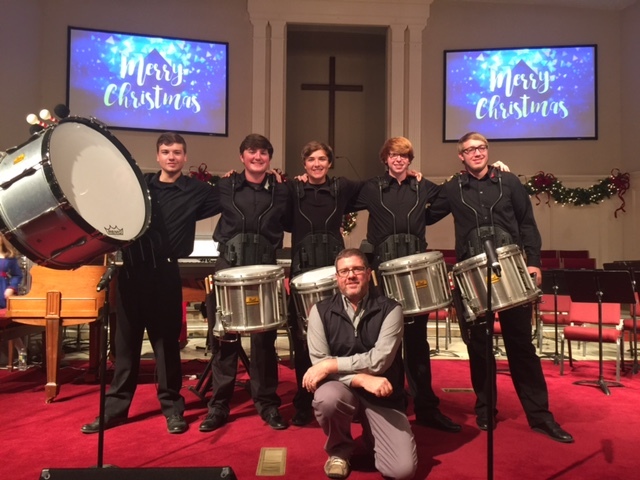 On Monday December 5th, 2016, Dr. John Wooton, Director of Percussion at The University of Southern Mississippi performed with members of Lowndes Percussion as well as performing a solo steel pan selection for the 2nd Annual Rhythms of Christmas Concert. Those in attendance were treated to one of the best pan players in the world and to an amazing performance of “What Were We Thinking?”, a 5-person rudimental ensemble. Lowndes Percussionists’ Caleb Kussman, Shawn Lucas, Trevor Hurst and Nick Christie joined “Dr. Throwdown” and wowed the audience. Then, on Tuesday December 6th, Dr. Wooton presented a rudimental drumming clinic for all of the Lowndes Percussionists. Thank you Dr. Wooton for sharing your talents with our students! On Sunday December 11th, 5 Lowndes Percussionists performed on the finale of the Northside Baptist Church Christmas Program. Thank you to Michael Sapp and his team for the great honor! 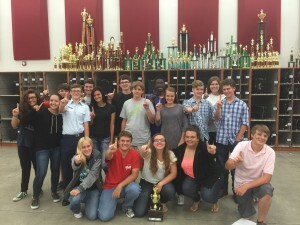 Clean Sweep for the Georgia Bridgemen and Lowndes Percussion! On Saturday October 29th, the Georgia Bridgemen traveled to Douglas, GA to Compete in the Coffee Marching Invitational. 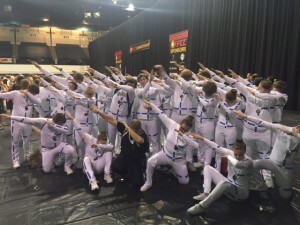 Following another crowd-favorite performance, the Georgia Bridgemen swept all categories in Class, Division, and Overall including all percussion awards as well as Overall Grand Champion. 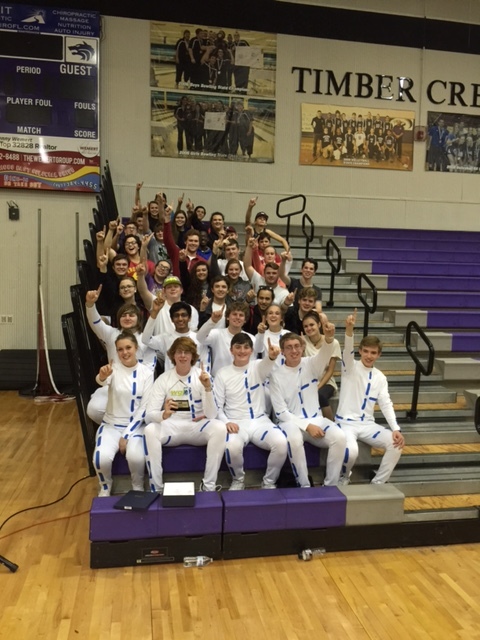 Congratulations to all students, directors, and staff on another successful competition season! 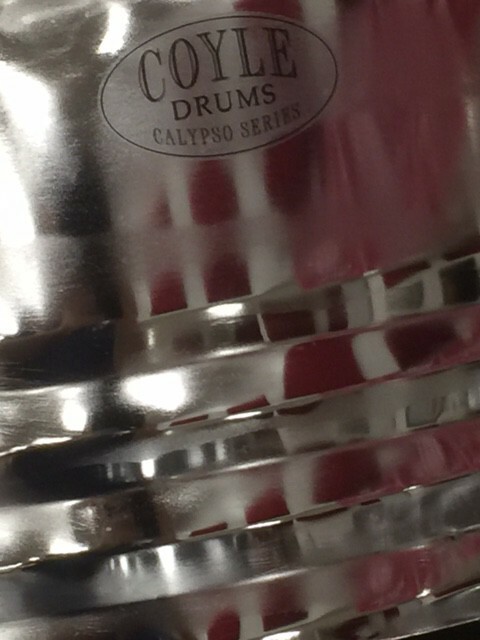 Georgia Bridgemen win Best in Class Percussion and 2nd Overall Band! On Saturday October 22nd, the Georgia Bridgemen traveled to Alachua, FL to compete in the Southern Showcase at Santa Fe High School. The percussion walked away with the Best in Class Percussion Award in Prelims and the band finished 2nd overall in Prelims and Finals! Join us in congratulating our students on another great competitive showing. Continuing their historical season, Lowndes Percussion traveled to Daytona Beach, FL on April 2nd to compete in Circuit Championships and finished 3rd in Scholastic Marching A with a score of 84.6 which earned them the first ever medal in program history! This amazing group of young people continue to delight audiences with their 2016 program “Feels Like Home” and have not finished lower than third in any event this year which includes two 1st place finishes. Lowndes Percussion hope to ride this momentum into WGI World Championships where they will compete in Scholastic Marching A Prelims at 6:33pm on Thursday April 14th in the Wright State Nutter Center. MARCH 19TH, 2016 – LOWNDES INDOOR PERCUSSION ARE NAMED WGI ORLANDO REGIONAL CHAMPIONS IN SCHOLASTIC MARCHING ‘A’! 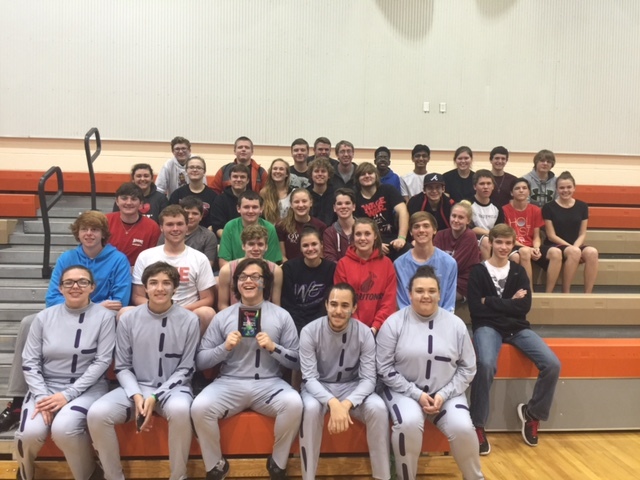 Another first in program history occurred on Saturday March 19th when Lowndes Indoor Percussion traveled to Timber Creek High School in Orlando for the WGI Orlando Percussion Regional. Competing against groups from Miami to Tennessee, Lowndes finished 4th with an 82.65 in prelims which earned them a spot to compete in finals that night. After an inspired, high-energy performance, Lowndes increased their score by over 2 full points to an 84.75 and catapulted all the way to 1st. This marks the first ever WGI win for a program only in its 3rd year of existence. 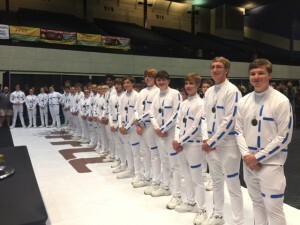 Lowndes Percussion are hoping to continue this momentum heading into FFCC Circuit Championships April 2nd and WGI World Championships April 14th. 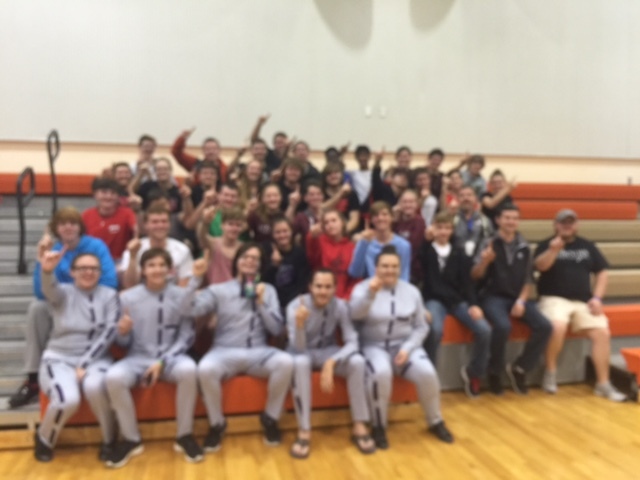 FEBRUARY 20TH, 2016 – FIRST WIN EVER IN THE LOWNDES INDOOR PERCUSSION HISTORY! On Saturday February 20th, Lowndes Percussion traveled to University High School in Orange City, FL to compete in the FFCC Percussion Focus East competition. In both Prelims AND Finals, Lowndes percussion finished first in Scholastic Marching A. This is the first win in the program’s history. Lowndes also posted a season-high score for them with a 77.05! Join us in congratulating the hard working young men and women of this group! 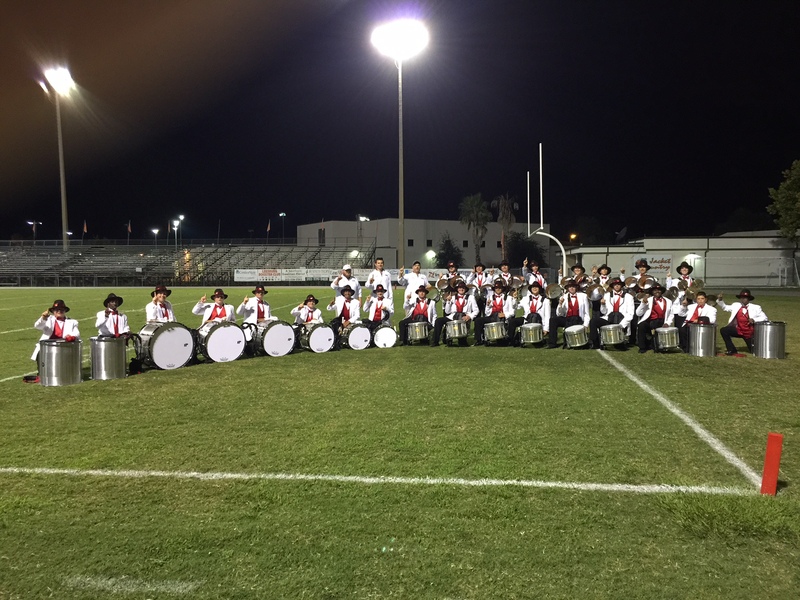 On Saturday January 30th, the Lowndes Indoor Percussion group traveled to Oviedo High School in Orlando, FL for the FFCC Percussion Premier Competition. It was a historic day for Lowndes Percussion who took 2nd place out of 20 groups in Scholastic Marching A, the highest finish ever for Lowndes High School Indoor Percussion! 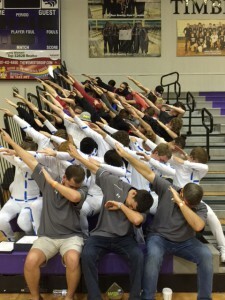 The group also won ALL music captions marking the first time the group has ever won a caption at a competitive indoor competition. Join us in congratulating our incredible students on this achievement. Congratulations to all 4 percussionists who participated in All State Auditions this past weekend (Kari Ray, Jasmine Dearman, Jorge Rivera, and Anthony Petti)! Special congratulations to Anthony Petti and Abby Williams (bassoon) for making All District Band! 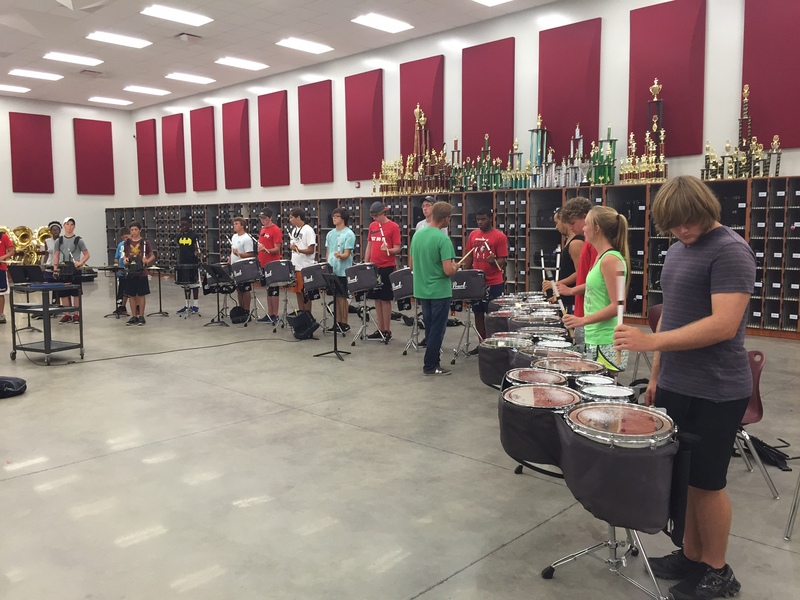 The Lowndes Percussion Facebook page is for current students and parents ONLY. 1) This is to HELP our program, not hurt it. Inappropriate language, pictures, or other content will not be tolerated and will lead to getting rid of the entire page. 2) The Facebook page and/or group is not a place to ‘sound off’ about decisions of directors, the state of the program, competitive placement, etc. Again, this is to help, not hurt our program. 3) Only Dr. Grant, the administrator, can add members. At the moment, this is NOT for Alumni. Please avoid sharing our content and logistical details with outside parties. 4) The page and group is for students AND parents. This is meant to serve as yet another communication tool for those currently involved in the program. 5) Uses for this page and group will include: posting motivational/instructional videos, allowing students to post practice progress videos, posting itineraries and logistics in a quicker fashion than the website allows, posting information that allows for longer posts than the Remind app can send. On Saturday December 12th Seniors Kari Ray, Jasmine Dearman, and Jorge Rivera along with Freshman Anthony Petti traveled to Baxley, GA to participate in the 1st round of All State Auditions. 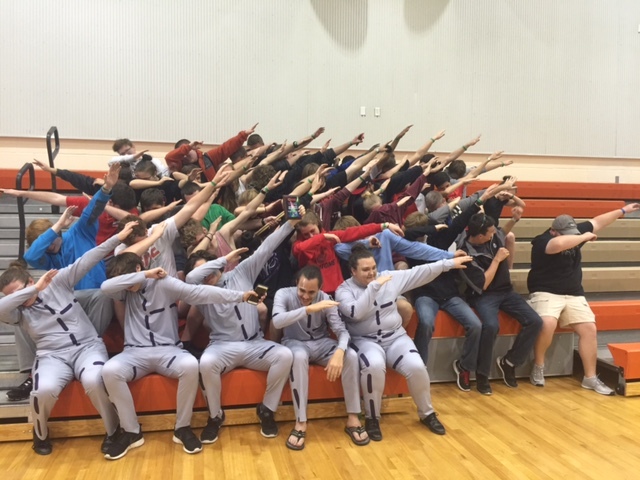 These are the first students to do so from Lowndes High School in recent history. Anthony Petti was selected for All District Band as a Freshman and will represent Lowndes High School at this prestigious event. Also, Abby Williams, who played marimba in the fall, was selected for All District Band as well as advancing on to the second round of All State Auditions on Bassoon! Join me in Congratulating ALL of these wonderful students! 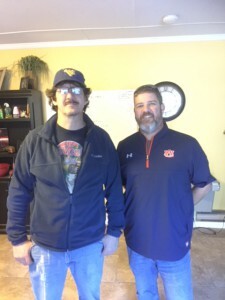 OCTOBER 10TH, 2015 – GEORGIA BRIDGEMEN TAKE TOP HONORS AT DOTHAN! 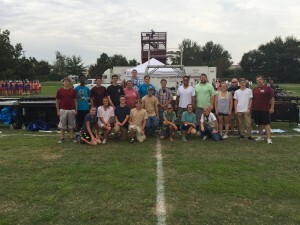 The Georgia Bridgemen traveled to Dothan, AL on Saturday October 10th, 2015 to compete in the Southern Showcase Marching Band Competition. After another amazing performance, the Bridgemen took 1st place, won the Challenge Cup and received the overall high band score. Congratulations to all involved on a successful competition season! 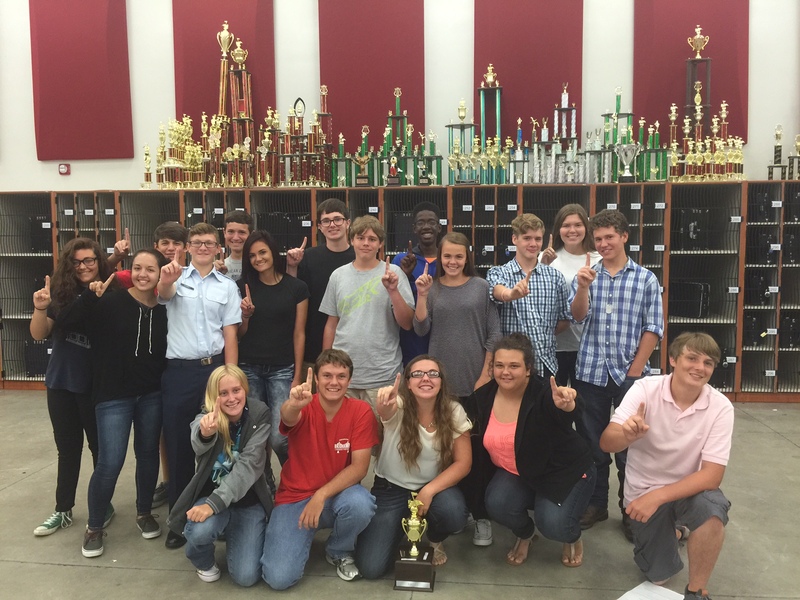 OCTOBER 3RD, 2015 – GEORGIA BRIDGEMEN PERCUSSION SECTION WINS HIGH PERCUSSION AT FMBC REGIONAL IN LEESBURG, FL! The Georgia Bridgemen traveled to Leesburg, FL on Saturday October 10th, 2015 to compete in the FMBC Regional hosted there. The marching band finished 3rd overall in prelims and advanced to finals with the percussion section finshing 2nd overall and winning Best in Class (5A) Percussionl. After an incredible Finals performance, the Bridgemen finished 3rd overall against some very heavy competition and the percussion section won Best Overall Percussion Section! Join us in congratulating these amazing young men and women! HENRY GO FROM INNOVATIVE PERCUSSION AND CHAZ REYNOLDS FROM MT. JULIET VISIT VALDOSTA TO WORK WITH THE GEORGIA BRIDGEMEN FRONT ENSEMBLE! On Tuesday September 22nd, 2015, Henry Go, from Innovative Percussion and many WGI, BOA, and DCI groups and Chaz Reynolds, front ensemble tech for Mt. Juliet High School in Nashville, TN, traveled to Valdosta to work with the Georgia Bridgemen Front Ensemble! 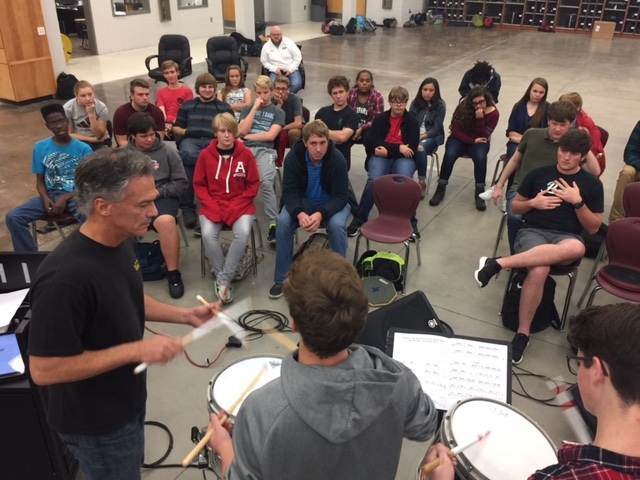 During the after school rehearsal, Henry and Chaz fine tuned the front ensemble sound system and shared their playing expertise with our students. 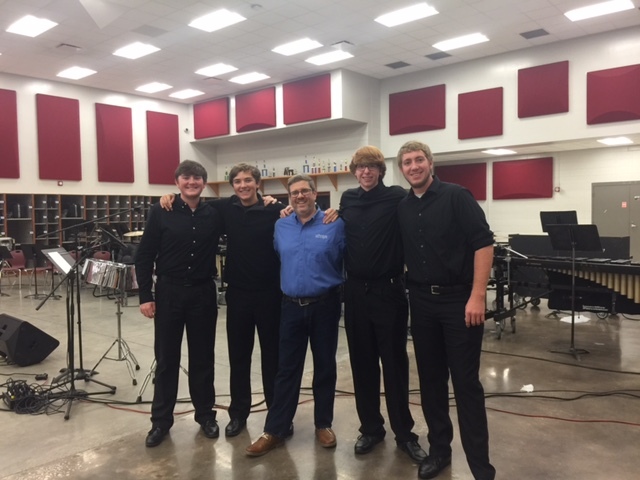 It was such an honor to have these world class teacher spend time with our talented students. Thank you Henry and Chaz and we hope to see you again soon! Henry Go (white shirt middle) and Chaz Reynolds (green shirt next to Henry) visit with the Georgia Bridgemen Front Ensemble! ERIC SHRIVER, BLUE STARS DRUM AND BUGLE CORPS PERCUSSION CAPTION HEAD, VISITED LOWNDES! On Friday September 18th-Saturday September 19th, the Lowndes High Georgia Bridgemen Percussion Section will host Mr. Eric Shriver, Percussion Caption Head for the DCI-Finalist Blue Stars Drum and Bugle Corps from La Crosse, Wisconsin. Mr. Shriver will be presenting clinics and master classes to Lowndes percussionists as well working with the Georgia Bridgemen percussion section during an extended rehearsal on Saturday. 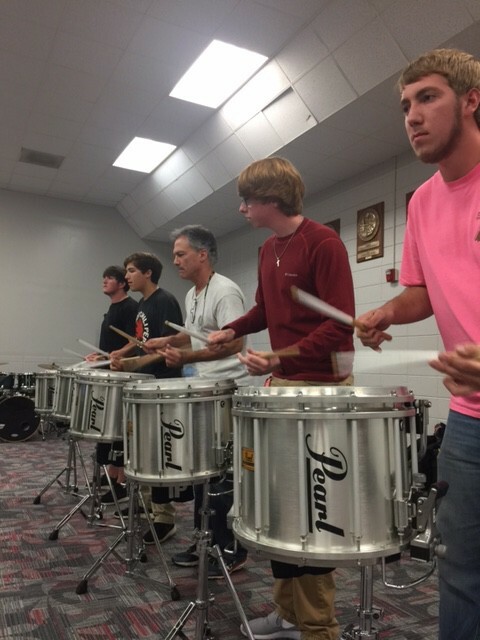 Eric Shriver (green shirt) works with members of the Georgia Bridgemen percussion Section. Kari Ray (Senior) and her brother Dylan Ray (Sophomore) traveled to Tennessee August 3rd-7th, 2015 to participate in the Teen Talent International talent show. Kari competed in the “percussion definite pitch” with her marimba solo “Impressions” and won first place on the national level! Dylan competed in the “percussion indefinite pitch” with his original composition for drum set and won his state division which qualified him for the national competition. They also participated in a group ensemble. We are very proud of both of these students for sharing their talents outside of Lowndes High School. 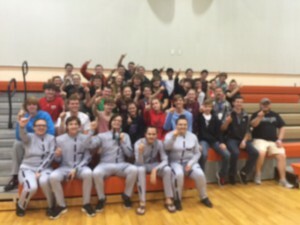 In only their 2nd year as a competitive indoor team, the Lowndes High Indoor Percussion traveled to Daytona Beach, FL and competed in the FFCC Championships. Lowndes Percussion placed 5th in Scholastic Marching A with a score of 82.0. 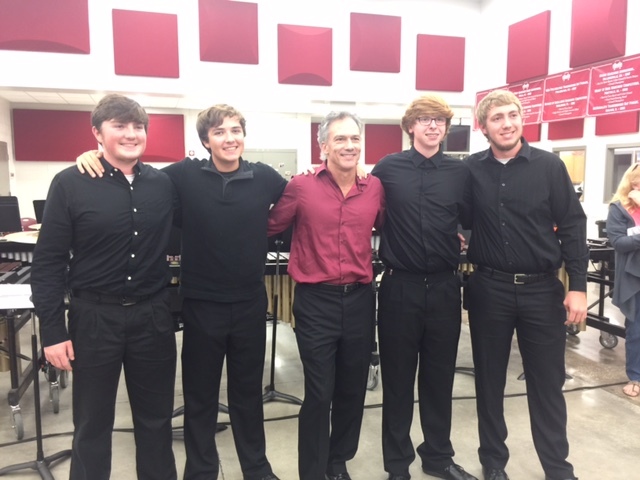 Four members of Lowndes also made history by competing in the first ever Percussion Solo Competition on Sunday March 29th. Taylor Stanfill (Silver Medalist), Kari Ray (Bronze Medalist) and Jasmine Dearman competed in the keyboard classification and Jorge Rivera was Champion of the multi-tenor classification! Click here to read the full article from FFCC. 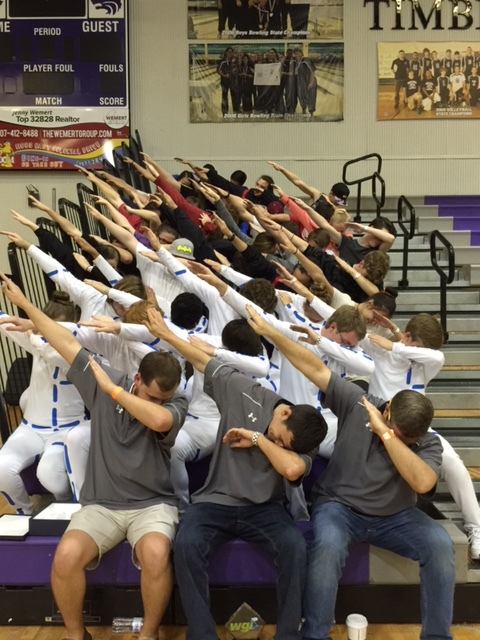 On Saturday March 14th, 2015, Lowndes Indoor Percussion travelled to Oviedo High School in Orlando, FL for the WGI Orlando Percussion and Winds Regional. Lowndes made Finals and finished 4th (out of 7) with a score of 81.05 in their very first Winter Guard International event. Percussion placement audition dates for the fall percussion section will be Thursday May 7th from 4:00-5:30pm, Friday May 8th from 4:30-5:00pm and Saturday May 9th from 9:00am-12:00pm. All auditions will take place in the Lowndes High School Band Room. These auditions are mandatory for anyone wishing to take part in the percussion section of the marching band for the 2015 fall semester. Attendance at all 3 days is required to earn a spot in the competition section and not be placed on ‘alternate’ status. 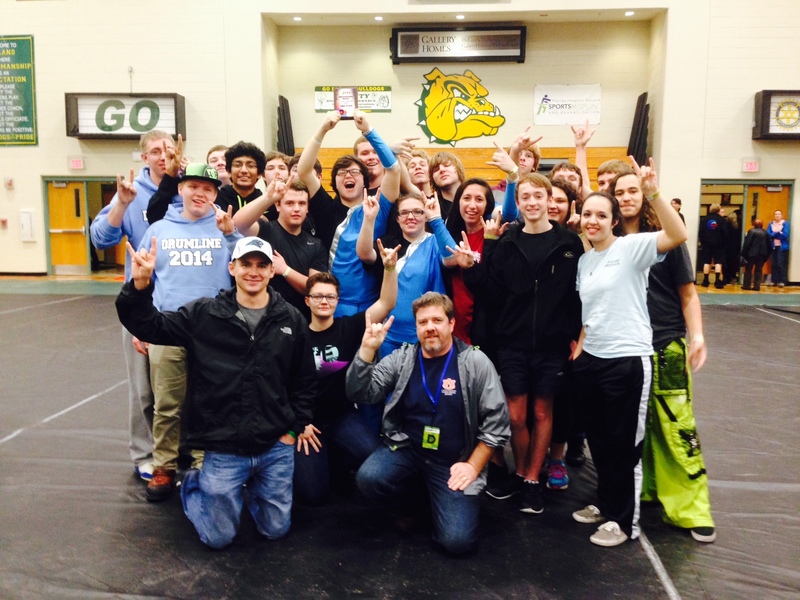 LOWNDES INDOOR PERCUSSION PLACES 3rd AT FFCC PERCUSSION FOCUS EAST COMPETITION! On Saturday February 14th, 2015 Lowndes Indoor Percussion traveled to DeLand High School in DeLand, FL to compete in FFCC’s Percussion Focus Show. In their first show after being promoted to Scholastic Marching A Class, Lowndes placed third in both prelims and finals. 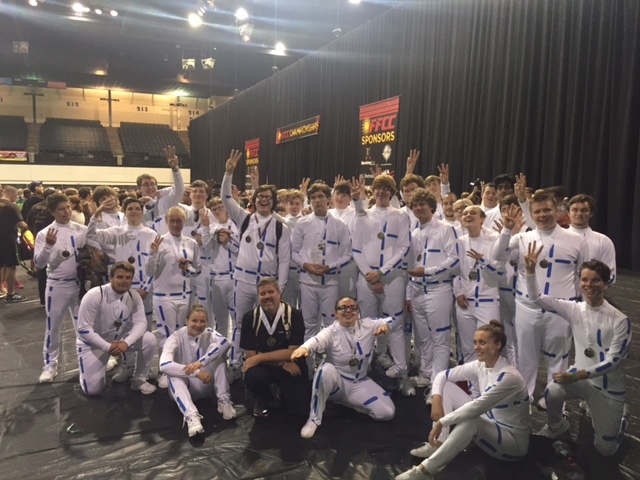 This marks the first ever top 3 placement for a Lowndes Indoor Percussion program that is only halfway through its 2nd year of existence. Lowndes indoor would like to thank all of the directors, staff, boosters, parents and support personnel who helped make this possible! 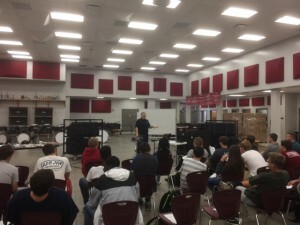 On Thursday February 26th, Lowndes Percussion hosted Dr. Adam Blackstock and the Troy University Percussion Ensemble for a clinic and concert as a part of their winter tour. 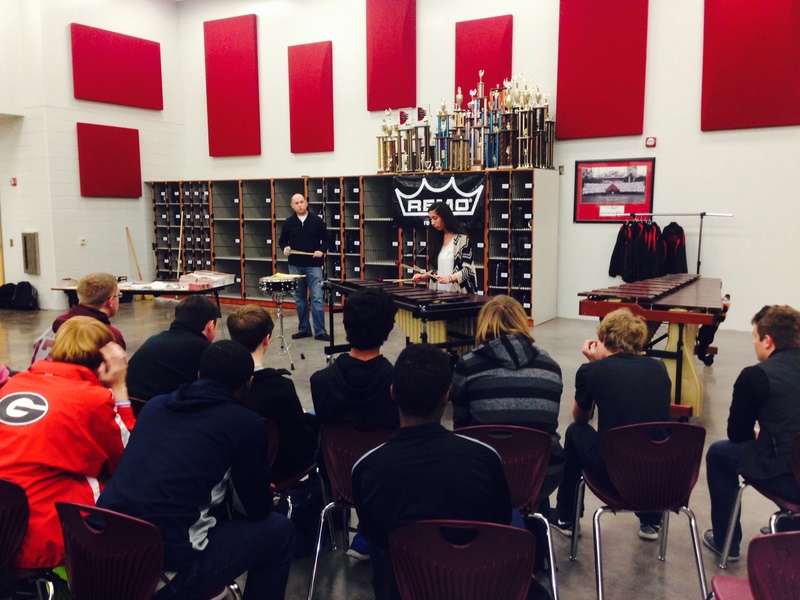 Dr. Blackstock presented a keyboard clinic and gave a master class to several Lowndes percussionists. This was followed by a concert given by the percussion ensemble featuring the works of Kevin Bobo, and Adam Silverman. 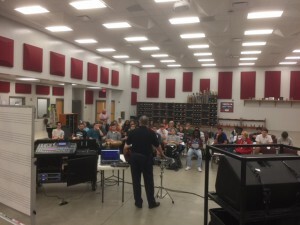 The clinic and concert were made possible through the support of Sabian Cymbals, Remo Drumheads, Innovative Percussion sticks and mallets, and Black Swamp Percussion. We are excited to announce that the Lowndes Percussion Program, with funds from the Lowndes High School Band Booster Organization, is a part of a consortium of 26 other universities, high schools, professional percussion groups, and one individual in commissioning 3 new compositions by 3 of the top contemporary percussion composers. The composers, Anders Koppel, Christopher Deane, and Dwayne Rice have each written a new marimba quartet as a part of this project headed up by Consortium Coordinator Dr. Brian Zator, the Director of Percussion at Texas A & M University -Commerce. This is a huge honor for our program at Lowndes High School to be listed with some of the best music organizations in the country and to be a part of this project. Please see the information below for more details. February 26th – Dr. Adam Blackstock and the Troy University Percussion Ensemble will be performing in the band room Thursday February 26th at 4:00pm! This concert is open to the public.